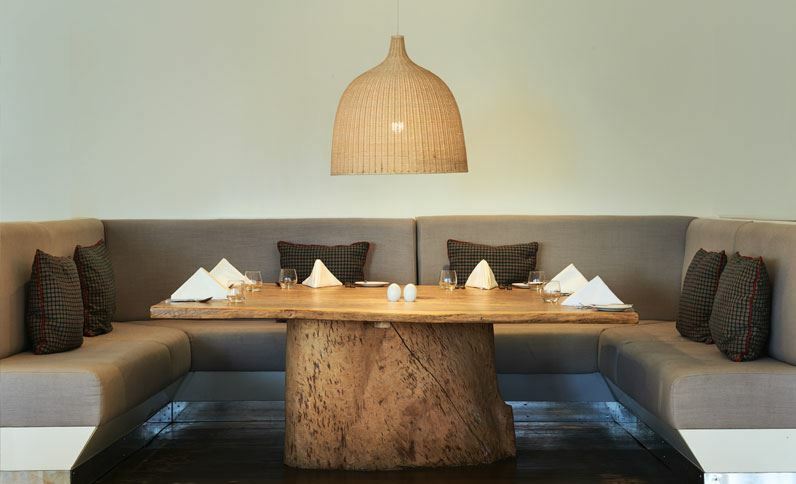 Dar Es Salaam is a melting pot of flavors and cultures, with international restaurants waiting to be discovered. 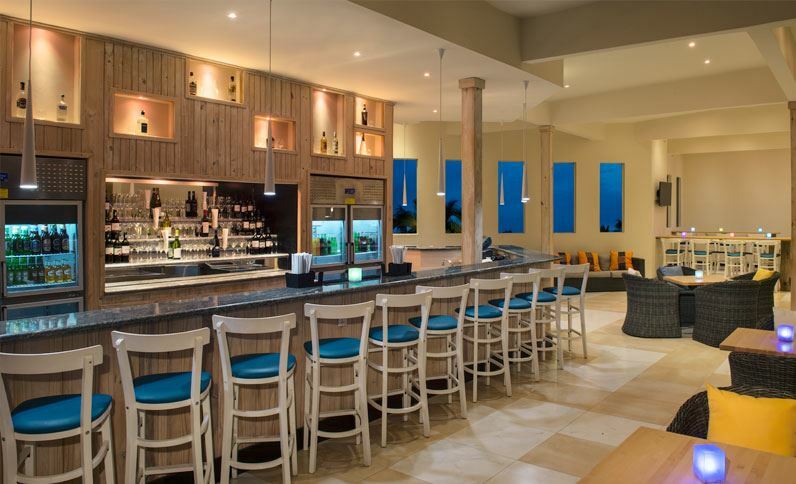 Dine at the Ramada Resort and discover globally-inspired restaurants and bars with exciting food and drink menus. 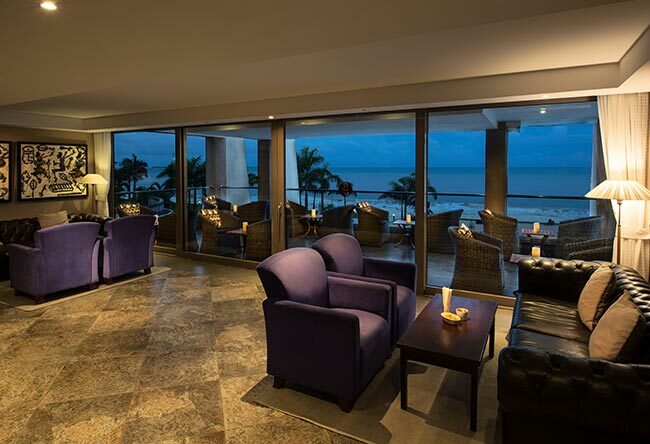 Enjoy dining surrounded by spectacular views of the Indian Ocean. Watch with delight as our chefs create mouthwatering international cuisine in a show kitchen. 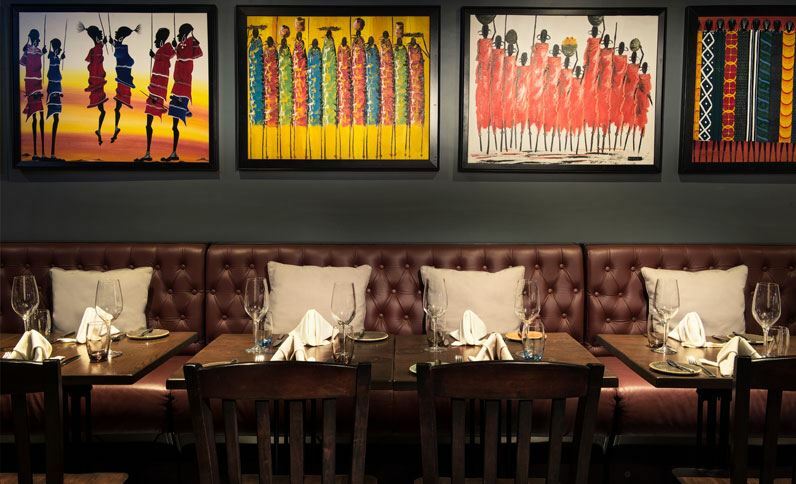 Taste authentic African fare or enjoy pastries and tapas. 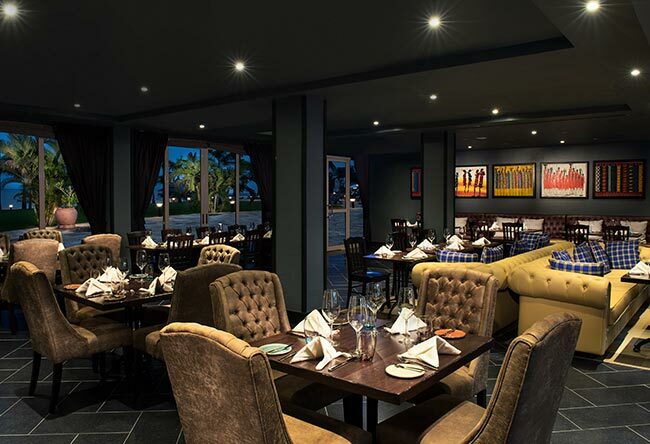 Whatever your mood, you'll find the best restaurants in Dar Es Salaam right here. A Sunday Brunch that will leave you in good spirits!! 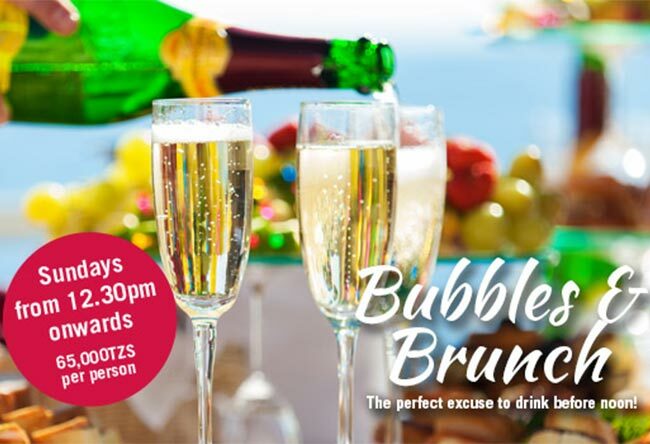 Our Brunch includes free flow sparkling wine along with an elaborate menu giving you the best of local and international flavors, and bring along the little ones for a delightful treat and activities to keep them engaged while you unwind.. Guaranteed to give you Sunday morning joy. Craving Pizza? 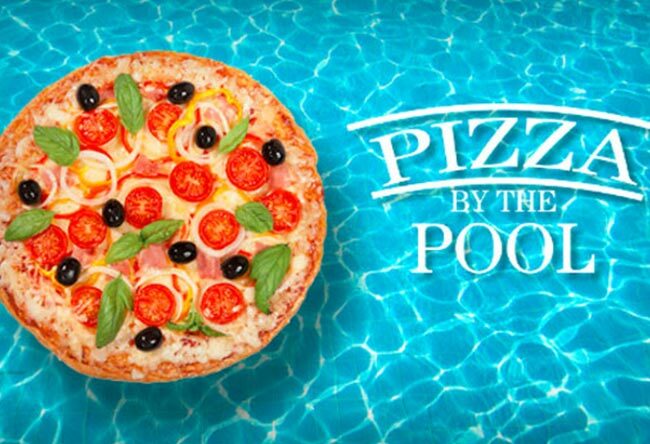 You're in luck… Ramada is proud to introduce our delicious pizza menu. We've pulled together some incredible ingredients and our own signature base sauces to give you some delectable options. Football season is back. 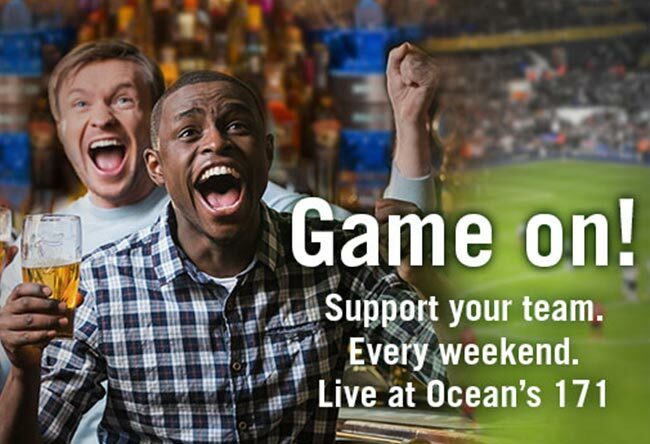 Come & cheer on your favorite teams every weekend (Fridays, Saturdays and Sundays) @ Oceans 171 Bar at Ramada Resort by Wyndham Dar Es Salaam. 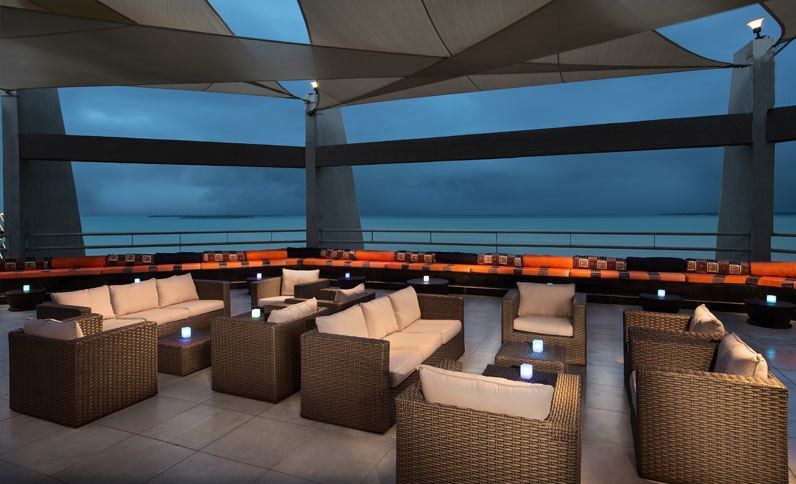 Live telecast, sporty ambiance, happy hour snacks and much more. 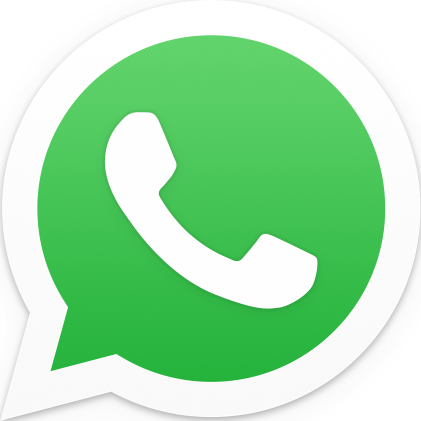 Call us at +255-222-162-333 for reservations. Your one stop shop for every occasion. Designed with Imagination and handcrafted with care, custom made creations for Baby Showers, Birthdays, Bridal Showers, Graduations, Engagements, Communions, and Anniversaries. 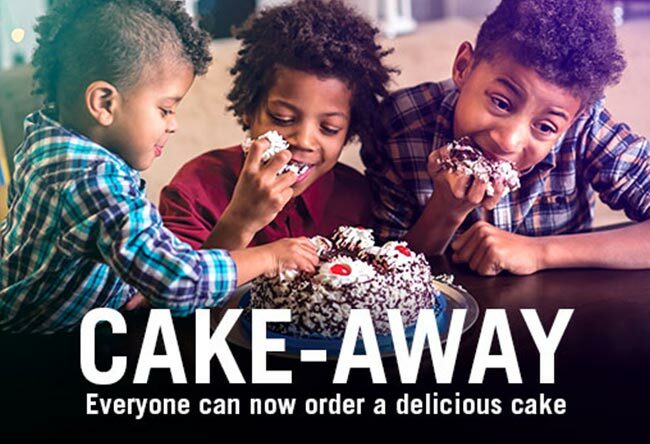 Call us at +255-222-162-333 or write to us at info@ramadaresortdar.com to place your orders. Ramada Resort Dar presents - S.W.A.T nights. 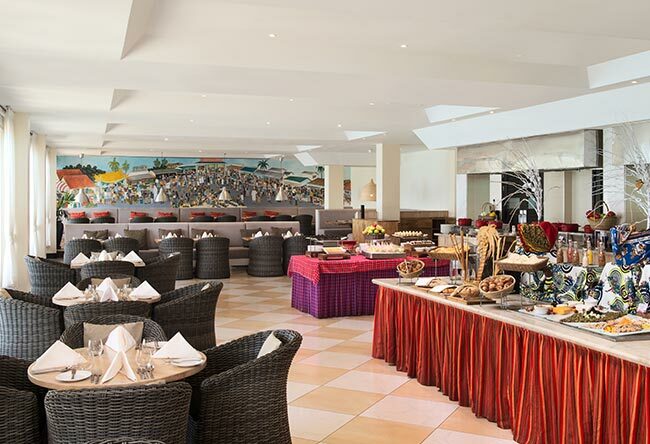 Enjoy your Saturdays as we take you on a unique different culinary journey with the best of Swahili & Seafood delicacies every Saturday @ Market restaurant. 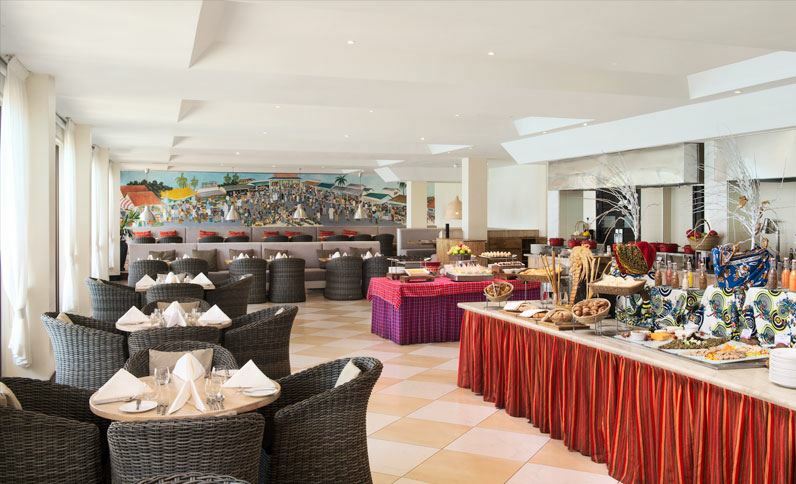 Call us at +255-222-162-333 or write to us at info@ramadaresortdar.com for bookings. Wind down with friends or family and indulge. 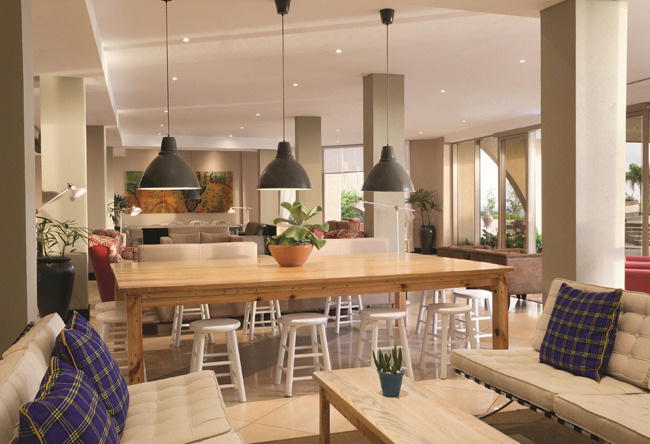 Enjoy a selection of teas, pastries and light fare served up in a casual, yet elegant atmosphere at the Living Lounge in Dar es Salaam. Dine on street-food style dishes, regional and international cuisine. 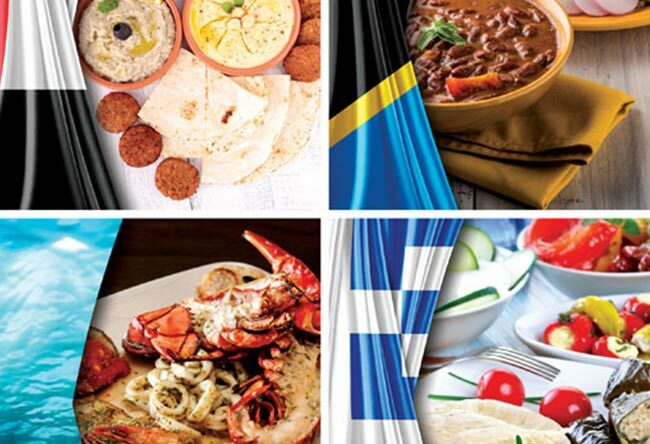 Savor a tempting menu prepared before your eyes in a live show kitchen in exciting Dar es Salaam at The Market. 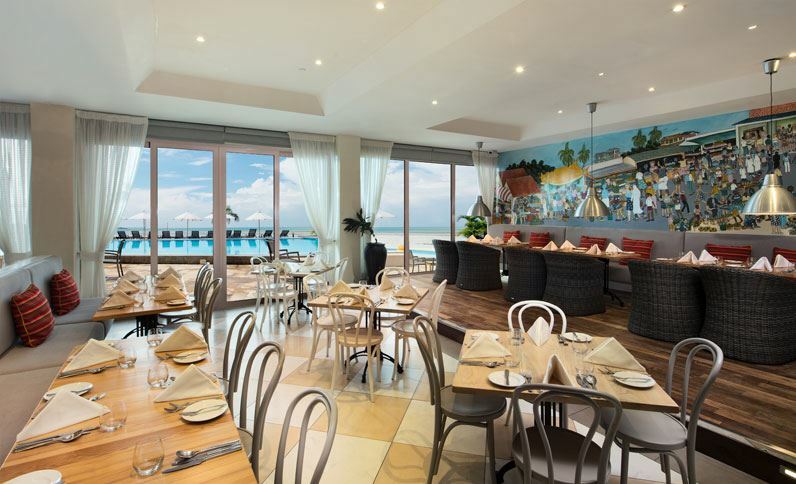 This exciting outlet features a unique à la carte menu full of premium meats, poultry and fresh seafood, all prepared to order. Savor dry-aged steaks all cooked in front of you in the open kitchen. Grab a drink with friends or co-workers. 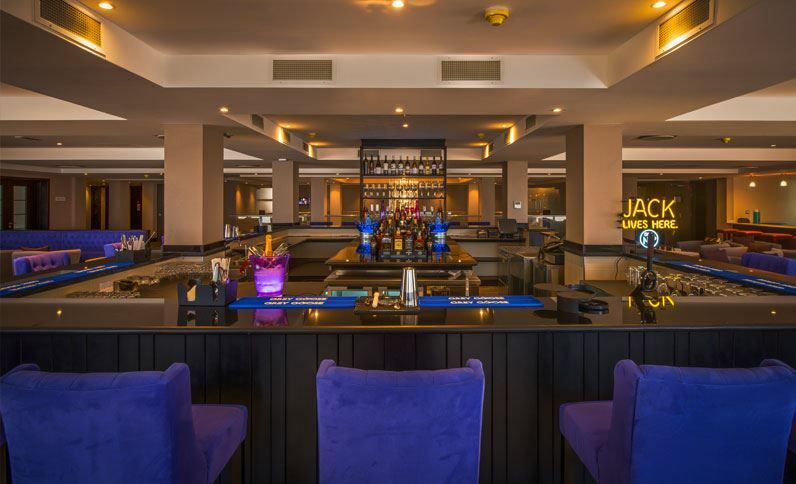 Our Dar es Salaam hotel bar serves premium wines, top shelf liquor, and international and local beers, in addition to tapas style appetizers.